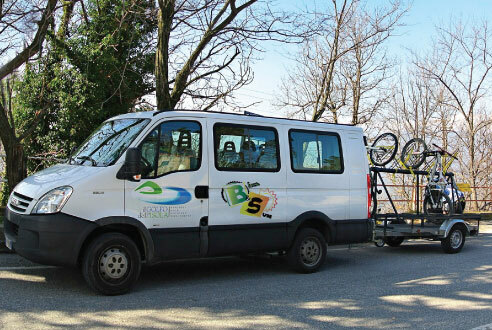 Bike Shuttle, Rental, All-Mountain & XC. 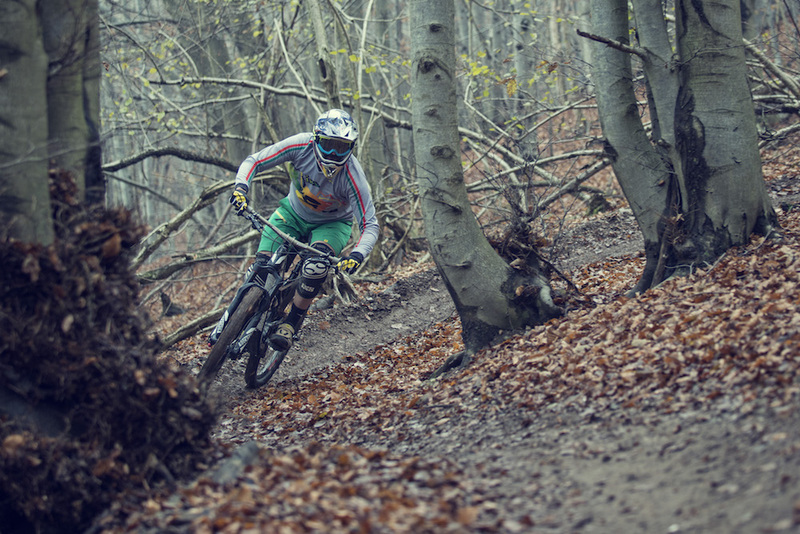 Your mtb mate, in Finale Ligure. New Haibike E-bike available for rental! 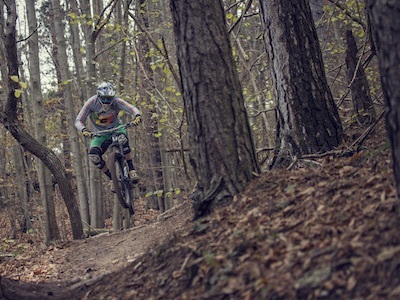 New Devinci Troy & Spartan available for rental! Bike&Sun was born in 2013 from the blueprint of two long term passionate cyclists. 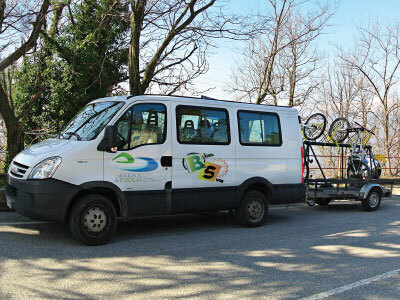 Today it's a widely recognized mountain bike and shuttle company in the Fianle Ligure landscape. We are waiting for you. Contact us! 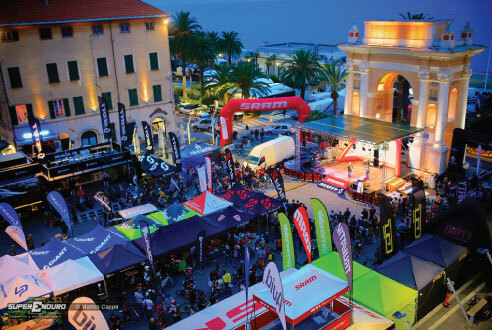 Bike&Sun actively supports Finale Outdoor Resort. It is officially incharged of the trail manteinance and of the opening of new paths. Discover more at facebook homepage! 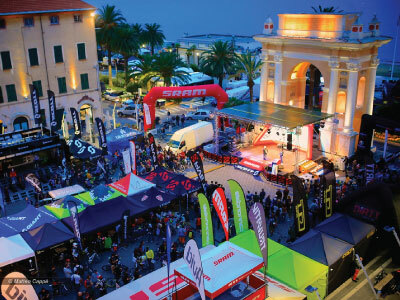 Bike&Sun is supported by Superbike cycling shop, in Sportorno. There you can find the accessories and spares that you are looking for and the mecanichal competence for your bike. Find out more of superbike shop! The driver, one guide and eight riders. Up to eleven bikes. 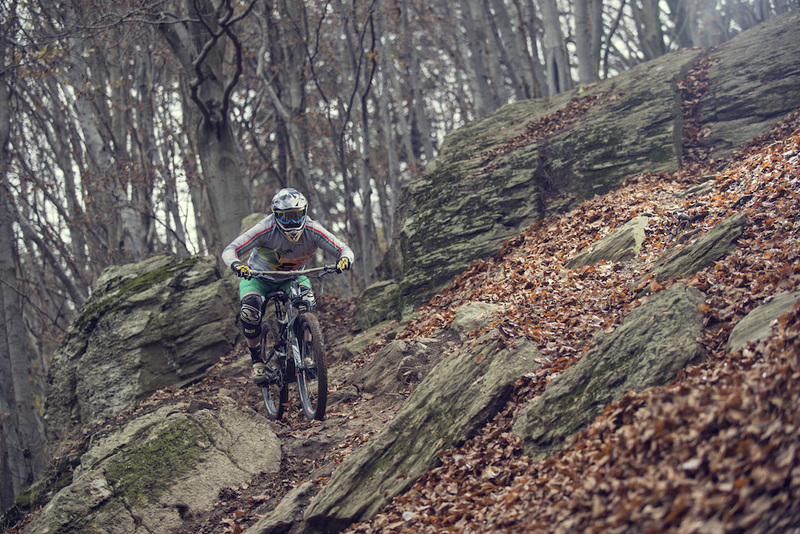 More than 20 freeride&enduro trails. 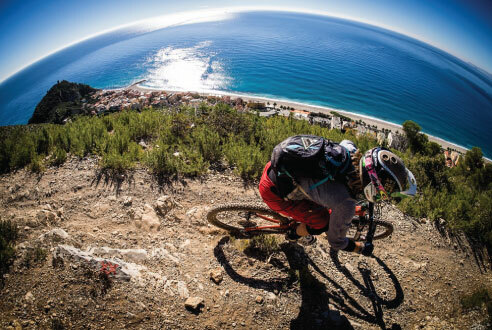 Enjoy the descends that made Finale Ligure so famous. 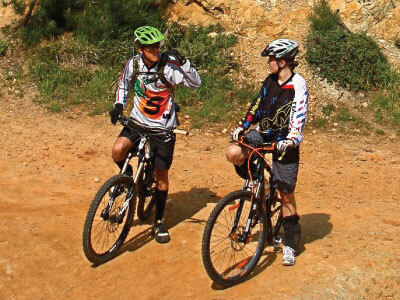 Whichever is your riding level, we have the right guide and suitable trail for you. 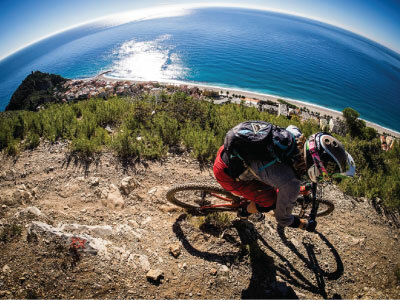 Do not esitate, discover with us one of the world's dream mtb spot. More than thirty bikes available. 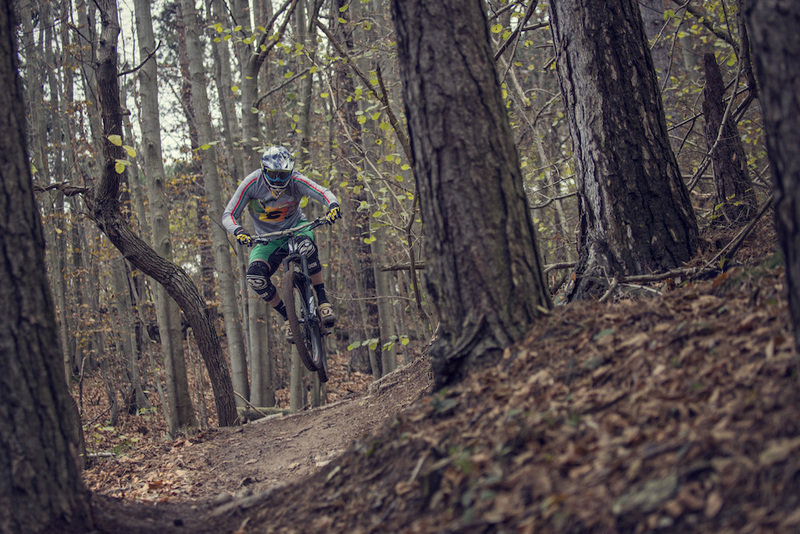 Bikes are provided by our partner Haibike and Devinci and they are changed on a 1 years base. 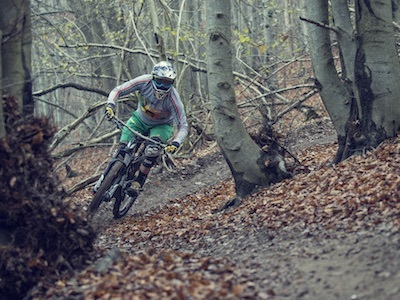 XC, AllMountain, Enduro, Freeride and Road. 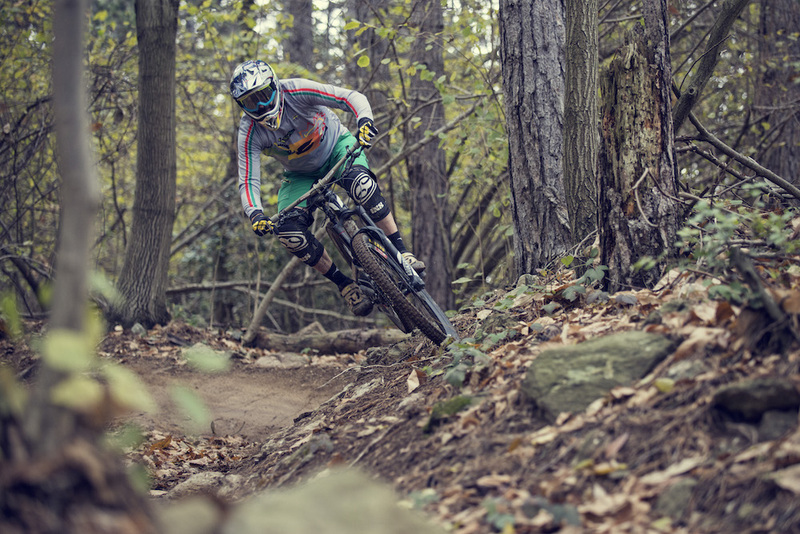 Whatever is your riding style, we have the right bike for you. Bikes are available in different sizes. We are specialist in the new E-Bike (with electric assistance). High-end accessories, like helmet and guards, are incluced in the rental price. Two locations. More is better.